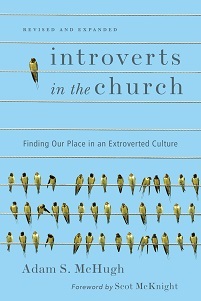 Here's a link to a new post from an introverted pastor who is handing out tips for how introverts can be successful in ministry. He has a good image in there of carrying an air tank around that needs refilling. My favorite line is "introverts need solitude like our lungs need air." 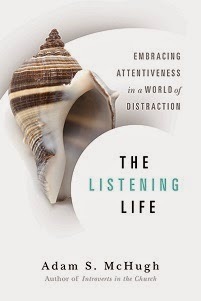 And conveniently, my editor already mentioned my book in a comment under that post, and provided an early link to Introverts in the Church on the InterVarsity Press website.